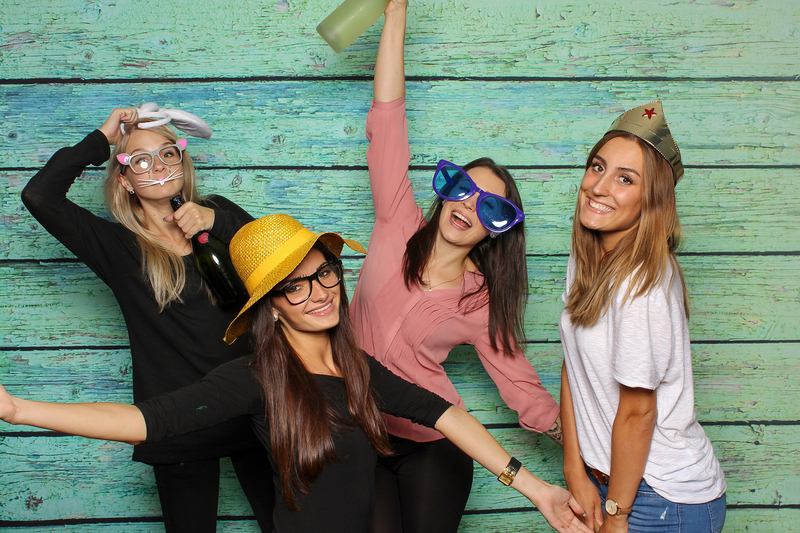 TMDPhotobooth is the best photobooth experience in the Northeast! 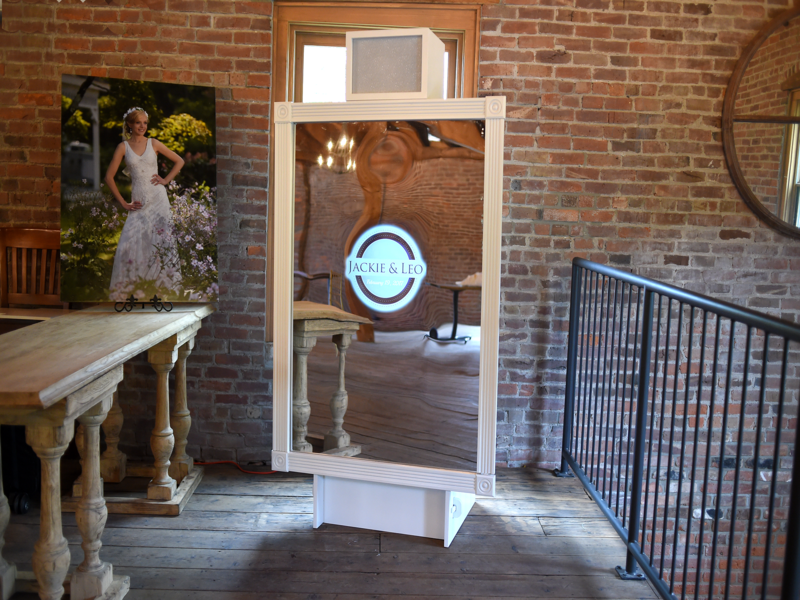 Our offerings include the Magical Mirror Style, A Classic Boardwalk Style and an Open-air Photobooth. The Knot lists a photobooth as one of the 30 Ways to Wow Your Wedding Guests, and we really believe they're right! That’s why we are committed to helping you in every way. From the moment of your first contact with us, Tmdphotobooth goes beyond being a rental booth with a technician--- Tmdphotobooth becomes an experience with hosts. The team knows it is special when family and friends get together and we understand that how they feel about the event is how they will remember it! With a chance to shine in the photo booth the experience becomes personal --- adults and kids included! You will be amazed how they transform and let go! They do not realize at the time that they are making memories --- they just know they are having fun! Professional cameras and lighting ensure the highest quality images. 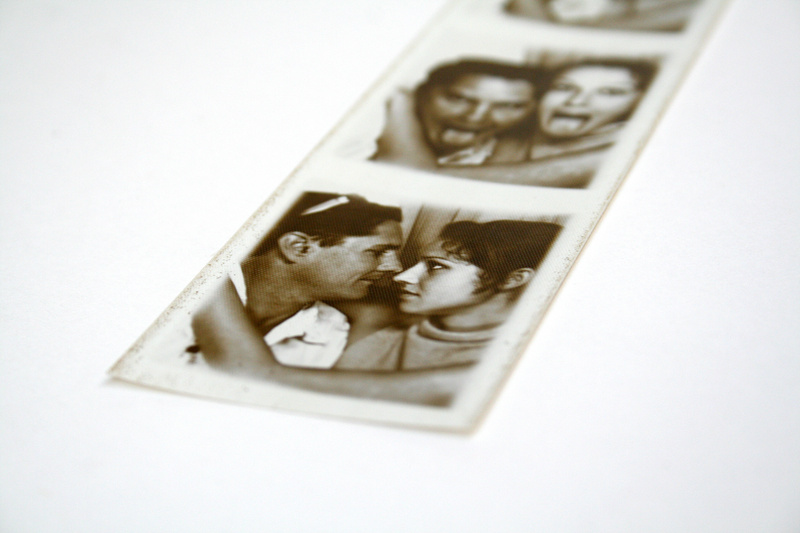 Dye-Sublimation printers and the latest photobooth software print brilliant images in real time. Two professional hosts come prepared with spare equipment so you never have to worry. 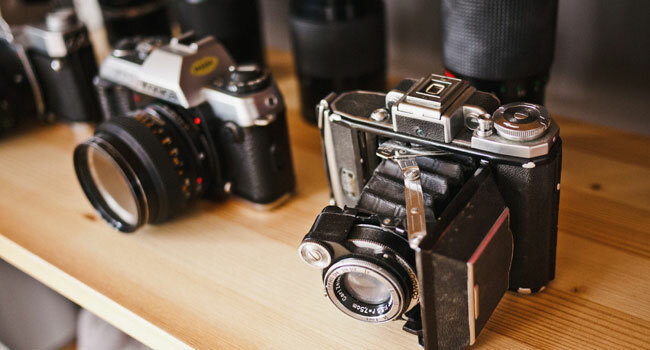 Your guests capture memories that would be missed with only a traditional photographer. There is never a charge for travel. Tell us all about your event!